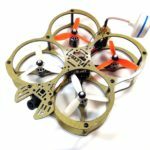 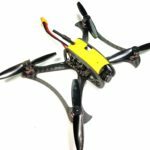 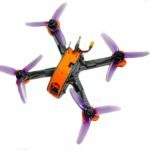 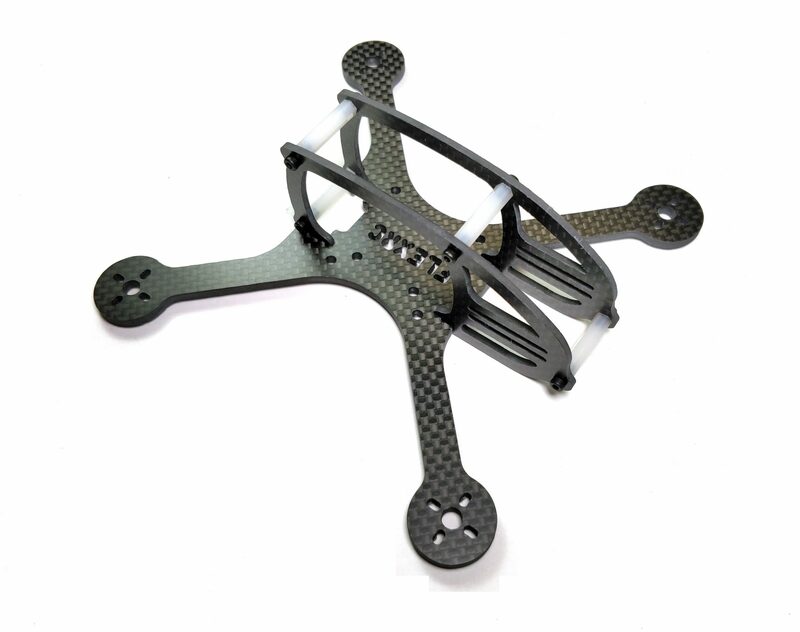 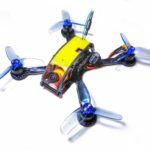 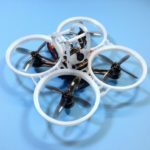 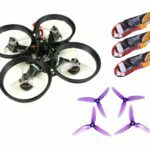 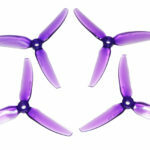 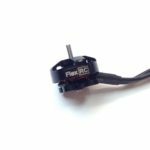 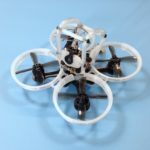 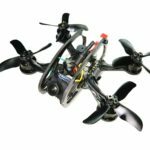 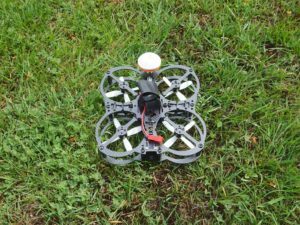 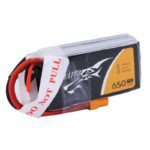 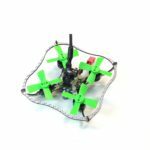 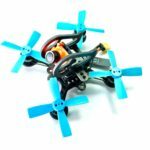 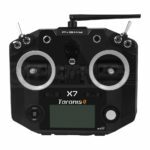 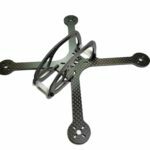 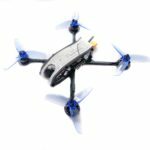 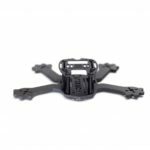 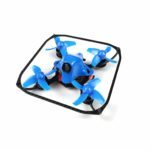 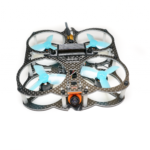 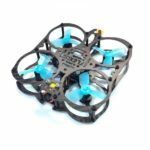 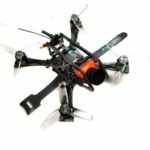 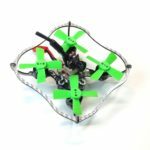 FlexRC Ascent X 3″ HD is very light, easy to assemble and durable 3 inch FPV racing drone X frame. 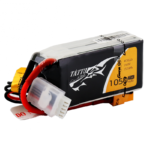 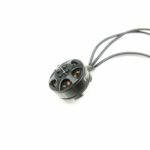 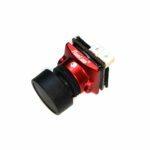 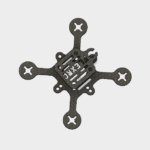 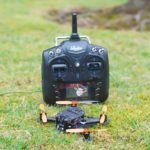 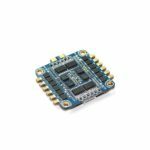 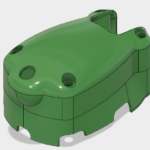 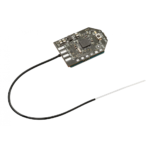 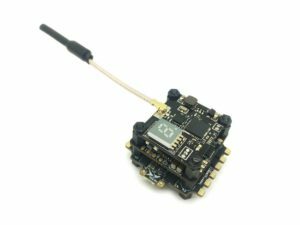 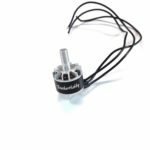 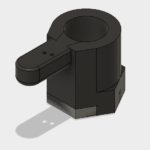 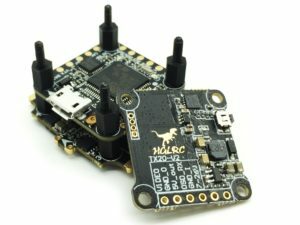 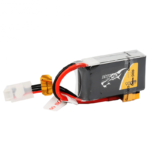 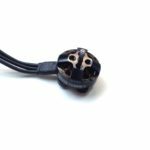 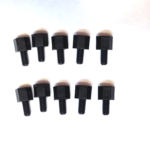 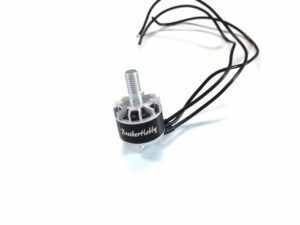 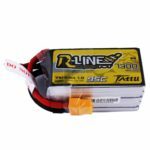 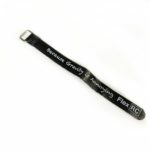 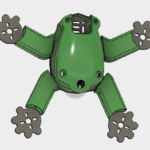 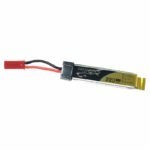 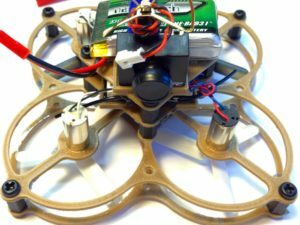 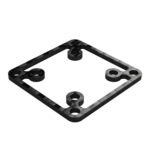 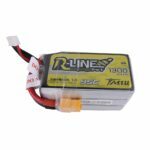 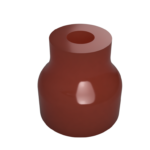 It is incredibly versatile and can accept Mini or Micro FPV camera, 30.5×30.5 or 20×20 up to 33mm tall stack and and 11xx-14xx motors. 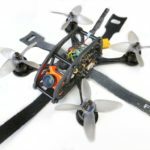 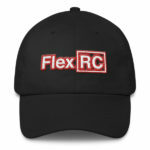 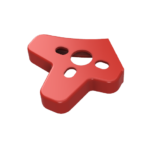 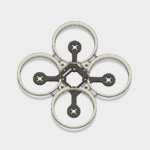 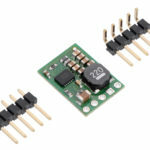 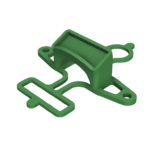 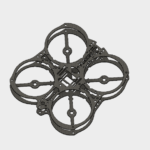 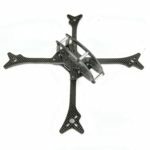 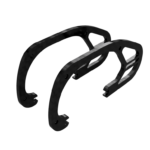 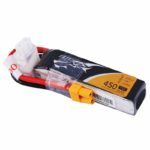 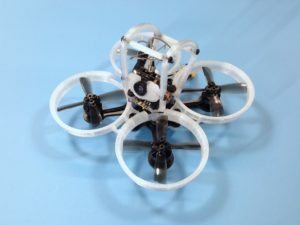 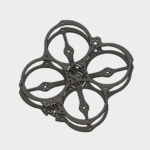 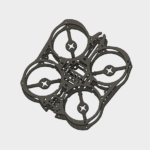 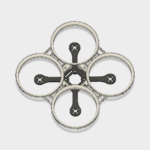 So you can build it with pretty much any parts you have get an excellent FPV experience.